Lemons aren’t just for Lemonade here are 5 Surprising Uses for Lemon Peels that are going to make life easier. For most people, lemon peels are only good for getting lemon zest. But in fact, lemon peels can be used for so much more! If you’re throwing your old peels out, you’re wasting a wonderful possible material! 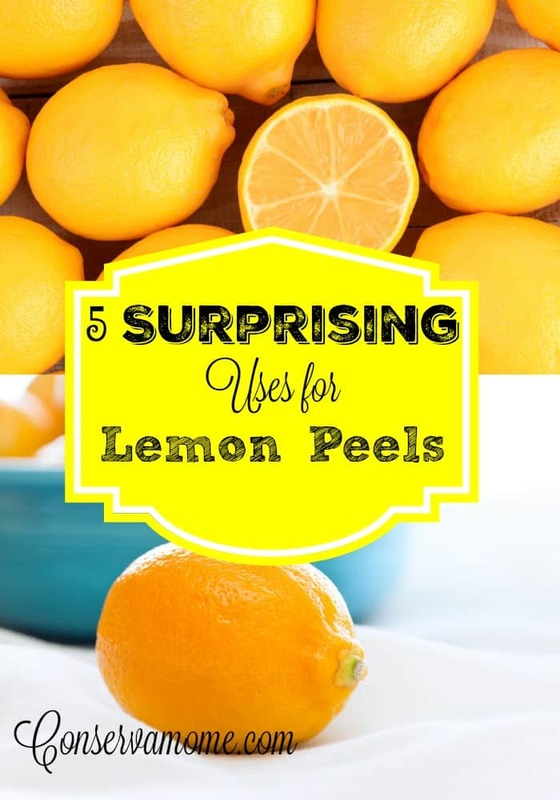 For ideas of what to do with old peels, check out these 5 Surprising Uses for Lemon Peels! Did you know that bugs don’t like citrus? One of the great uses for lemon peels is as a bug deterrent! Cut your lemon peels up and put them in corners near doors, windows, anywhere that bugs are likely to find their way in. 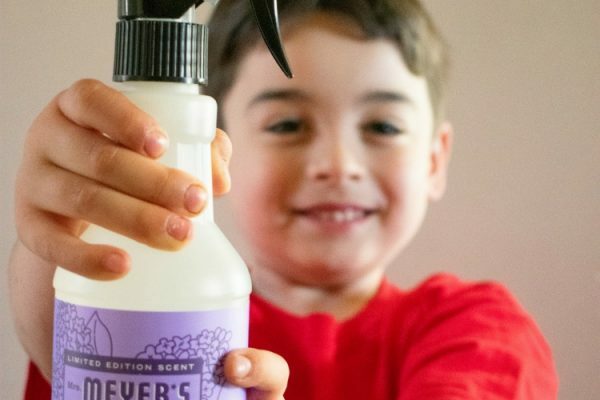 This works to repel ants, fleas, and cockroaches! Rub the peels on furniture and you can repel spiders, too! Lemon peels are great for deodorizing pretty much anything! Throw them down the garbage disposal, in your fridge, in the dishwasher, or in the bottom of your trash can to help cut down on bad odors. You can even deodorize and clean your microwave by microwaving lemon peels in a microwave-safe bowl that’s half filled with water. After 5 minutes, the water should have boiled and released lemon peel steam all over the microwave. You can then take out the hot bowl and wipe the condensation away for a naturally deodorized and cleaned microwave! One of the most surprising uses for lemon peels is as a natural teeth whitener! Lemon peels have whitening properties due to the citric acid in the peels. To whiten your teeth, just rub the white part of a lemon peel on your teeth for a couple of minutes. Then rinse your teeth well with water. You’ll have a shining smile! Just be careful to only do this occasionally, as the same citric acid that whitens your teeth can damage your enamel if applied too often. If you have any fancy metal items, you probably like to keep them nice and shining. Even your everyday utensils can use a shine now and again. Try doing this naturally with lemon peels! Put sea salt on your metal objects, then scrub them with a lemon peel. Depending on what you’re cleaning, you may have an easier time with bigger or smaller pieces of peel. When you’re done, just rinse the object off and buff it until it shines! Sometimes you get a stain on your hands that seems like it’ll never come off, no matter how much soap you use. 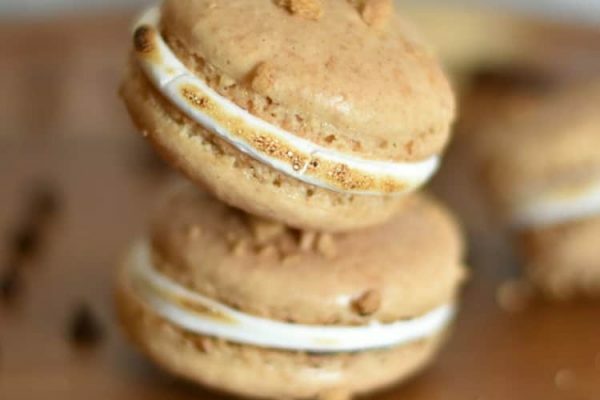 Luckily, you can use lemon peels to fix this! One of the many uses for lemon peels is as a great hand stain remover. Try scrubbing at the stained area with a leftover lemon peel and watch the citric acid scrub the stain away! On top of that, your hands will smell fresh! If the citric acid leaves your hand tingling, just wash your hands with normal soap and water. What do you do with old lemon peels? 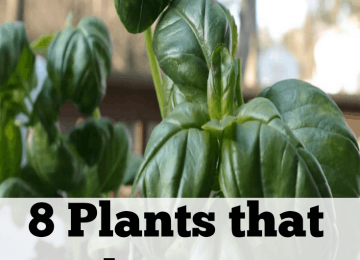 8 Plants that Heal & Protect and are a must in your home!